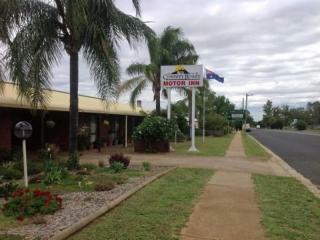 Huge potential leasehold motel located in the central west region of NSW. There are no financials available for this property, it must be treated as a start up. 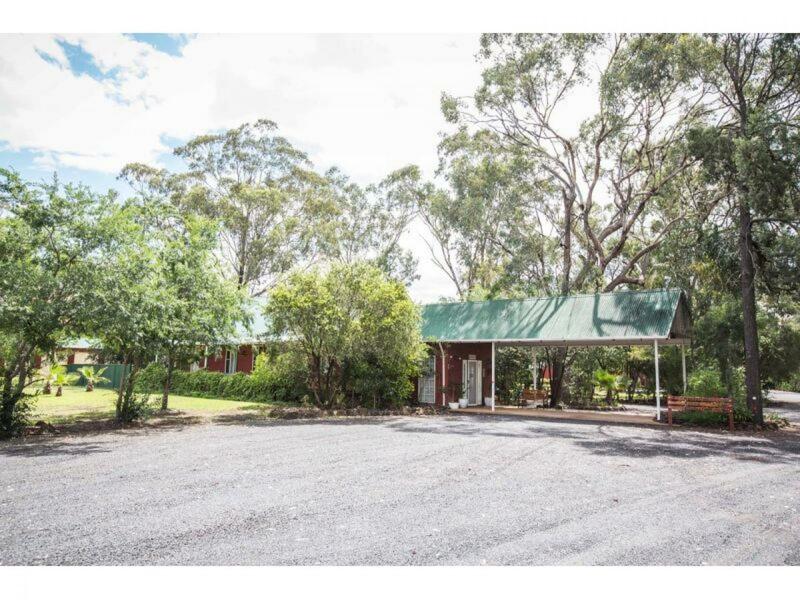 The Landlord is offering a very generous rent of $65,000 per annum. 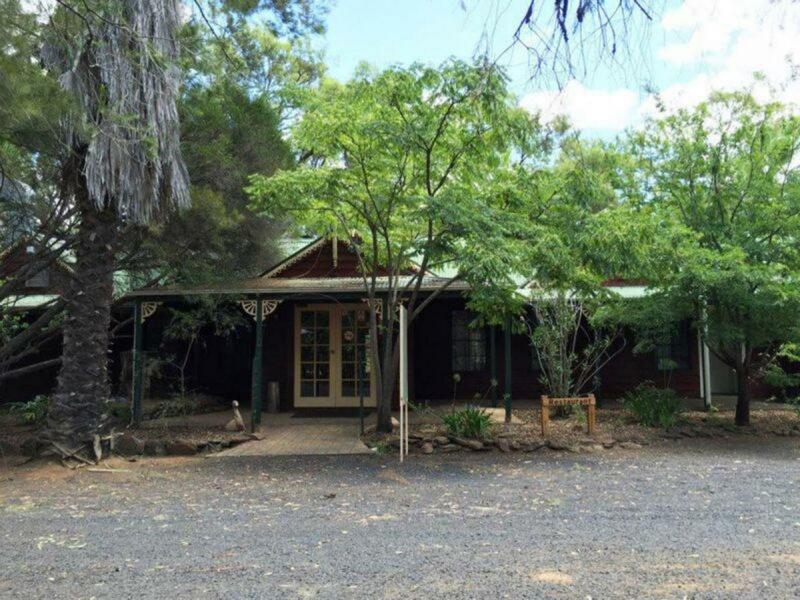 Gilgandra sits at the junction of three major highways making the town a popular stopover for tourists and business travellers alike. 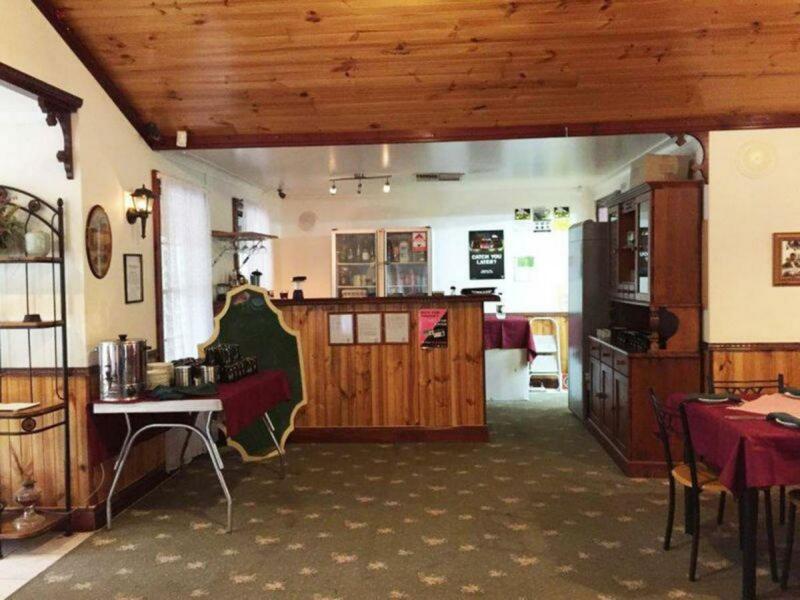 Built amidst a state forest The Motor Inn ensures guests enjoy the proximity to nature along with all the modern amenities to make a comfortable and enjoyable stay. 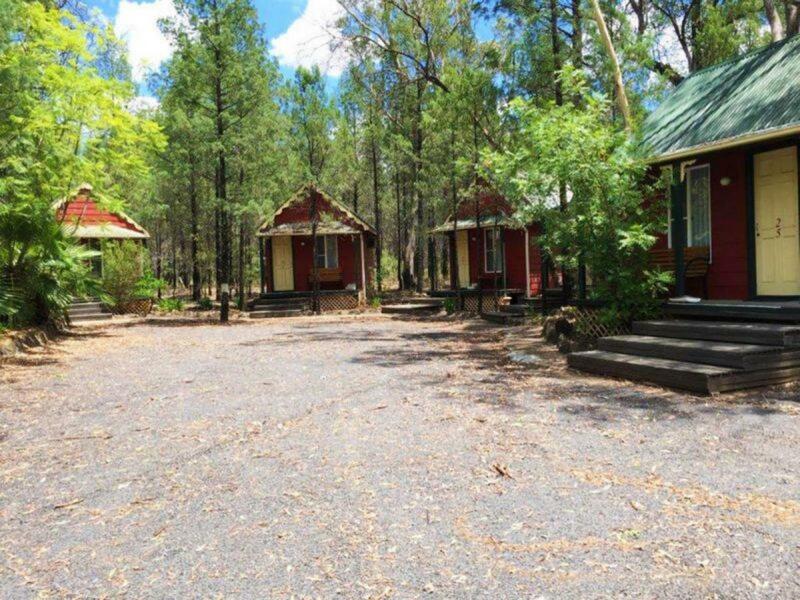 The motel is a unique resort style accommodation and is set on four and a half acres of lawns, garden, and bushland. 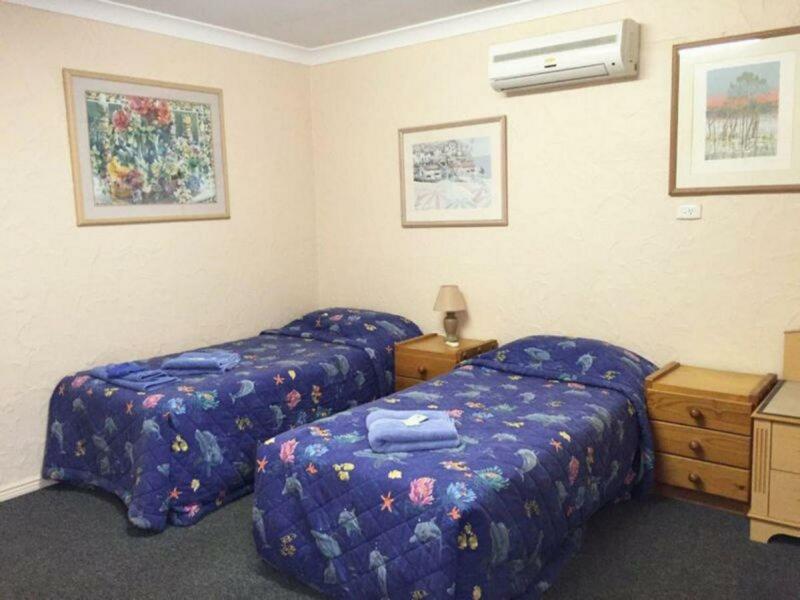 The Motor Inn is the perfect place to relax while visiting or passing through Gilgandra. 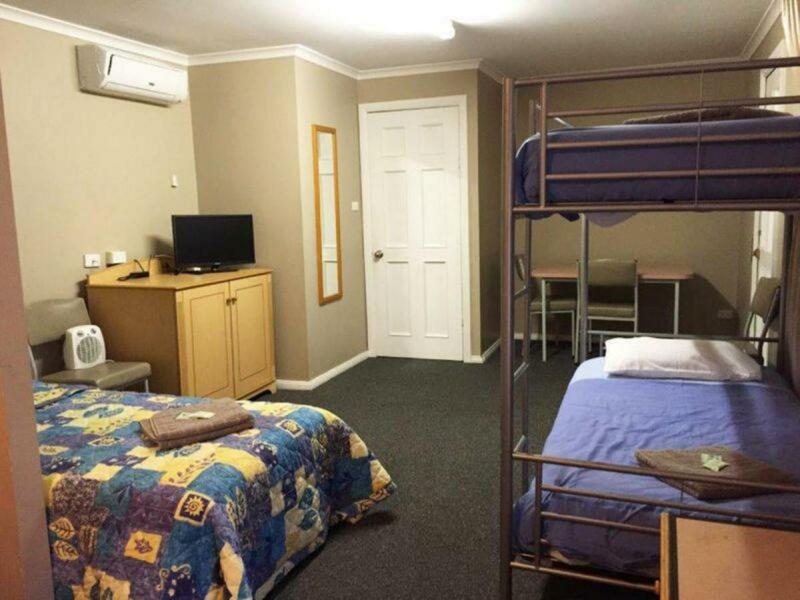 The motel comprises of 32 units 8 motel rooms and 24 cabins which are built around a fully licensed Al-a-carte restaurant. The outdoor area is the ideal spot to enjoy pre-dinner drinks in the natural shade. 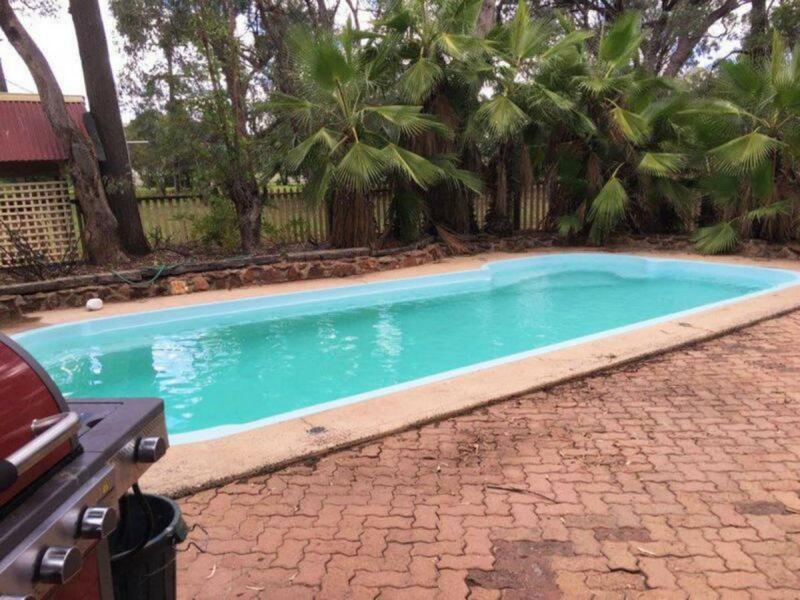 Other facilities such as the pool and BBQ area are also available for your enjoyment. Grab yourself a bargain leasehold business with new 30-year lease and showing a massive opportunity for a new and aggressive Tenant. Be quick, call now to book an inspection! !